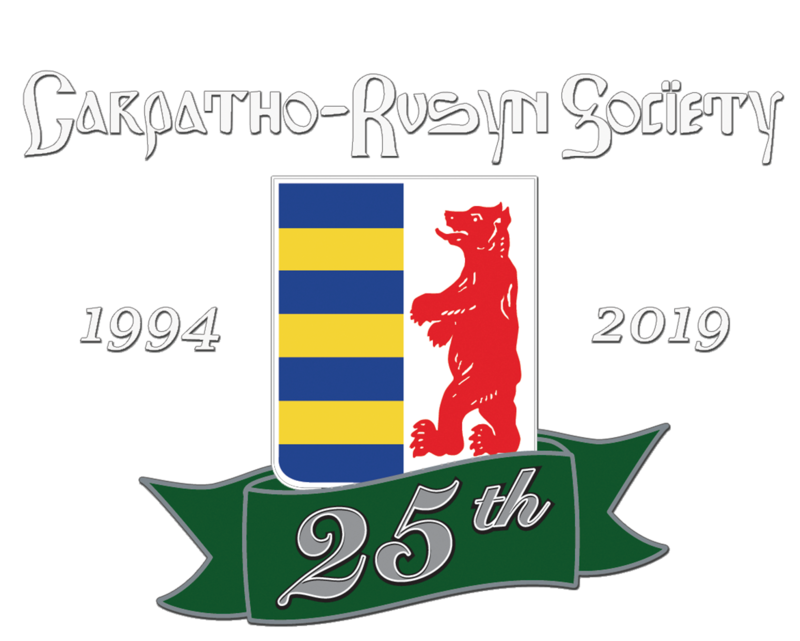 Carpatho-Rusyn Society - Dallas chapter: "2018 Dallas Slavic Heritage Luncheon"
Dallas chapter: "2018 Dallas Slavic Heritage Luncheon"
The C-RS Dallas chapter presents "2018 Dallas Slavic Heritage Luncheon" from 1-4pm at Cru Restaurant & Wine Bar, 7201 Bishop Road/The Shops at Legacy, Plano, Texas 75024. A delicious lunch of buffet stations will be served to attendees. Special Guests include representatives of Dallas area Rusyn, Czech, Ukrainian, Slovak, and Russian cultural organizations. Professor Paul Robert Magocsi will be the keynote speaker and the Ukrainian Chair at the University of Toronto will discuss the 100th Anniversary of the Founding of Czechoslovakia. Performances by The Czech Folk and by Jagoda Polish Dancers will round out the afternoon. Ticketholders to the Luncheon are invited to a V.I.P. Morning Coffee and Book Signing with Professor Magocsi from 10:30-noon at the Environmental Education Center, 4116 W. Plano Parkway, Plano Texas 75093. Rusyn ethnicity will be the topic at this pre-event festivity.